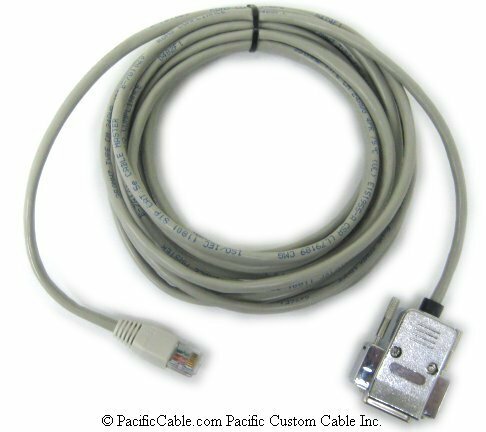 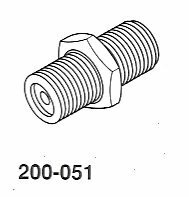 Dimensions: .75" X .50" X .50"
The F connector is a type of RF connector commonly used for cable and universally for satellite television. 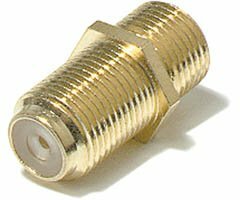 They are also used for the cable TV connection in DOCSIS cable modems, usually with RG-6 tri-shield cable.The F connector is a type of RF connector commonly used for cable and universally for satellite television. 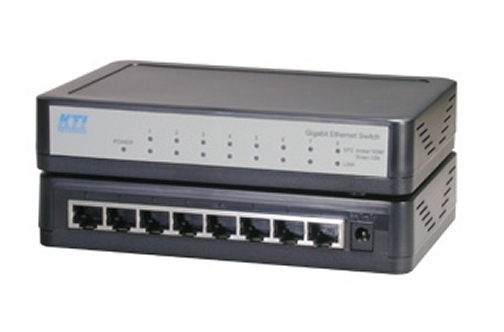 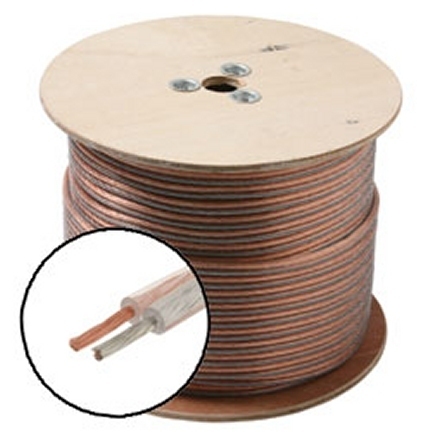 They are also used for the cable TV connection in DOCSIS cable modems, usually with RG-6 tri-shield cable.